The new custom Nike Legend 2.0 short sleeve dri-fit shirt is one of Nike's most popular custom wicking shirts for team. The Nike Legend 2.0 is a staple for any team looking for a training shirt, a custom shooter shirt, or a great item for spiritwear stores. Features include Nike's Dri-FIT moisture wicking fabric, taped neck for durability and comfort as well as Nike's trademark Swoosh on the upper left chest leaving plenty of room for decoration. Add your team's name or logo as well as a player name or number for next level customization. 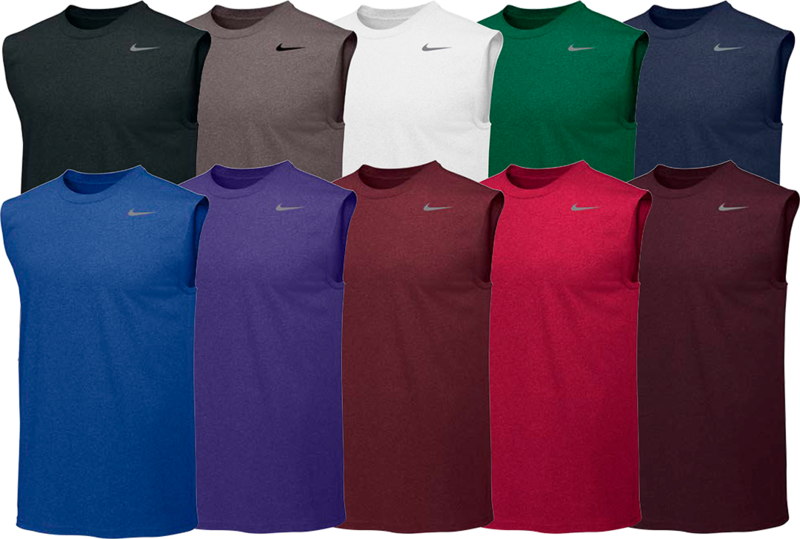 Customize your team's Nike legend short sleeve shirt with either screen printing or performance flex. 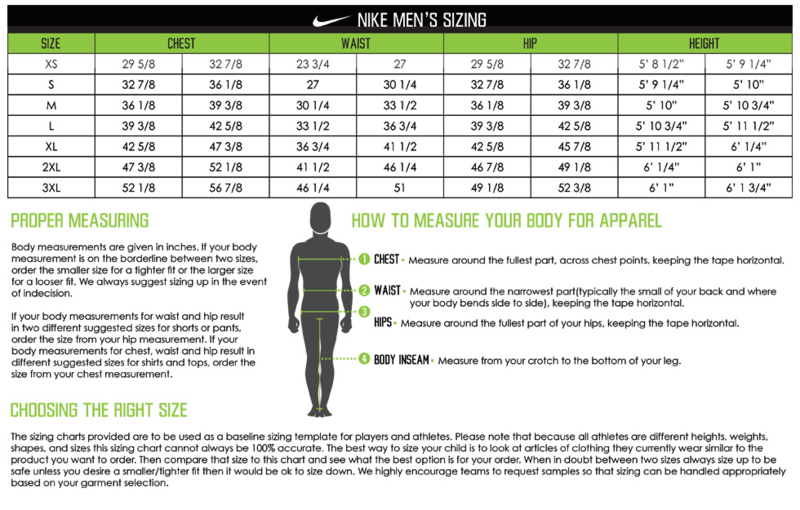 At Elevation we specialize in custom Nike shirts, contact us today for your team's quote!